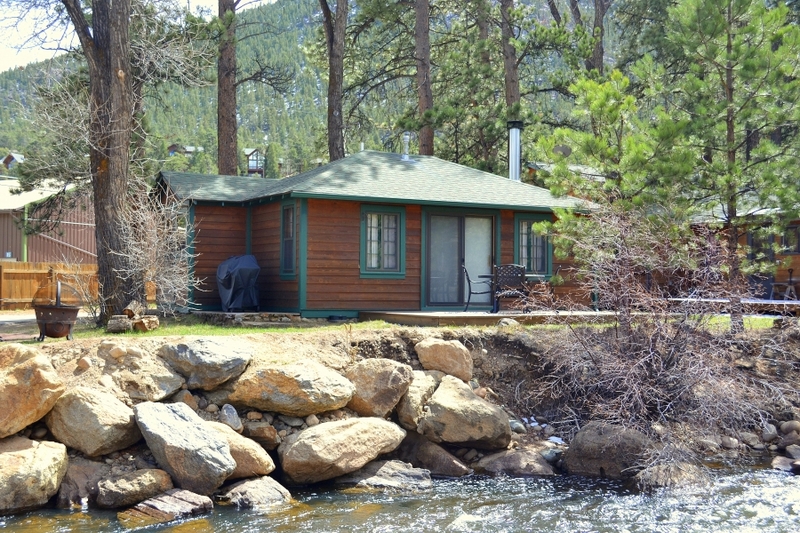 Impeccably decorated riverside cabin with views of Longs Peak from the deck and surrounded by mature pine trees. 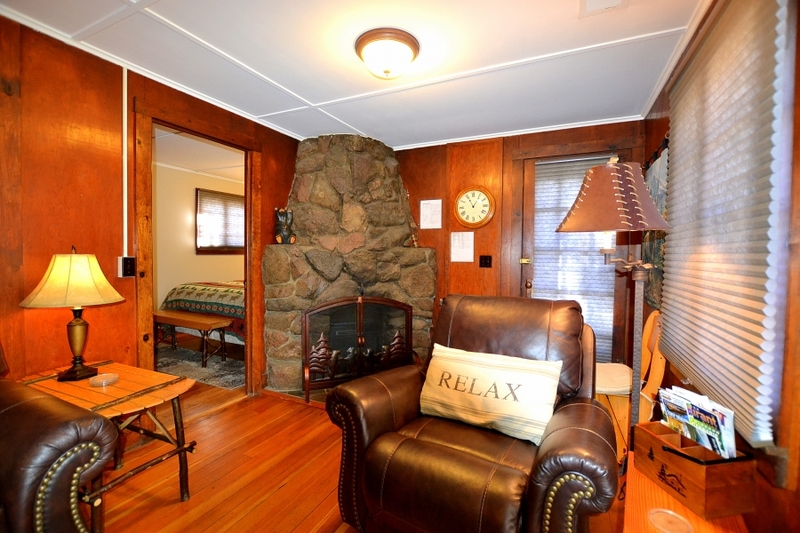 Just steps to the river, this home has a cozy living room with hardwood floors, classic stone sided wood-burning fireplace. 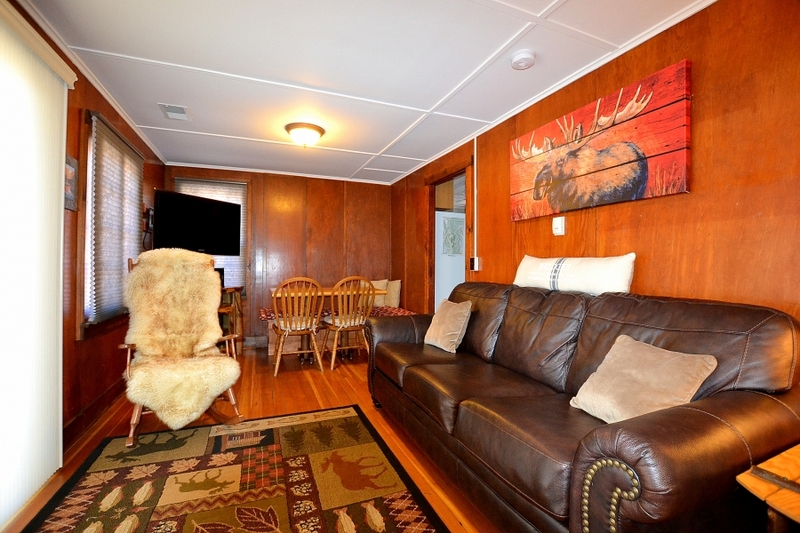 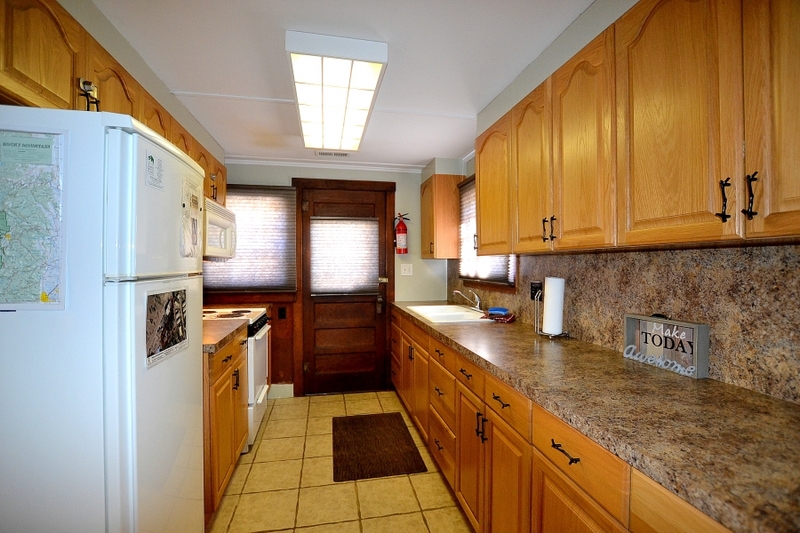 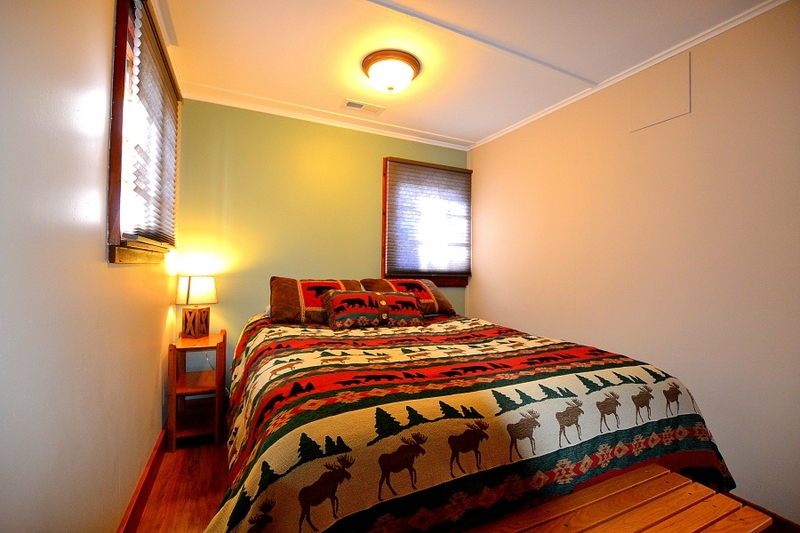 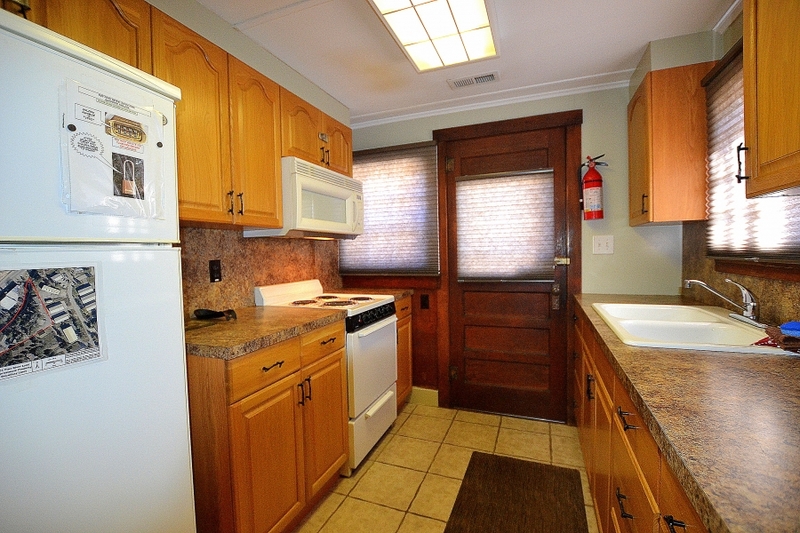 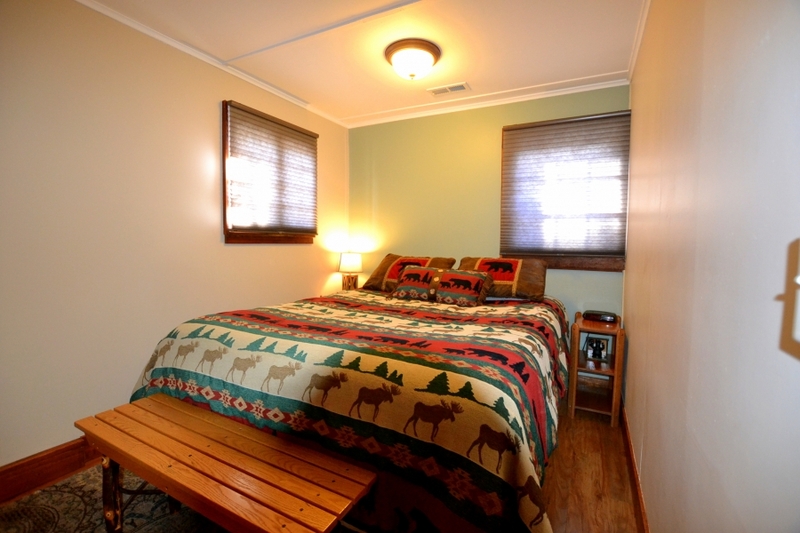 The cabin is within walking distance to downtown for all of your shopping and dinning needs. 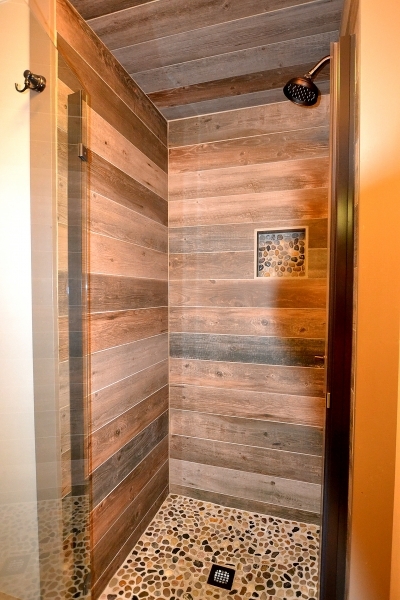 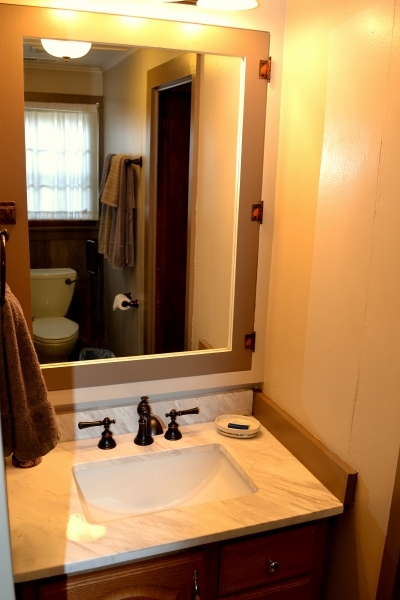 Newly remodeled bathroom with luxury shower. 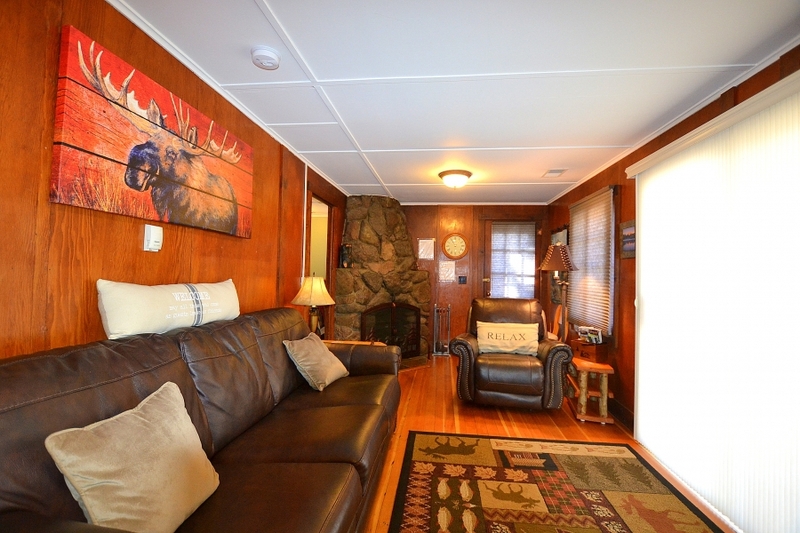 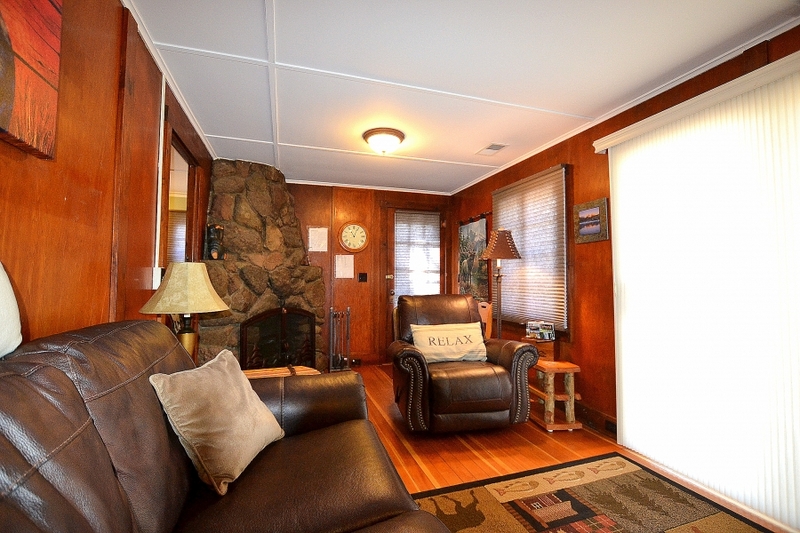 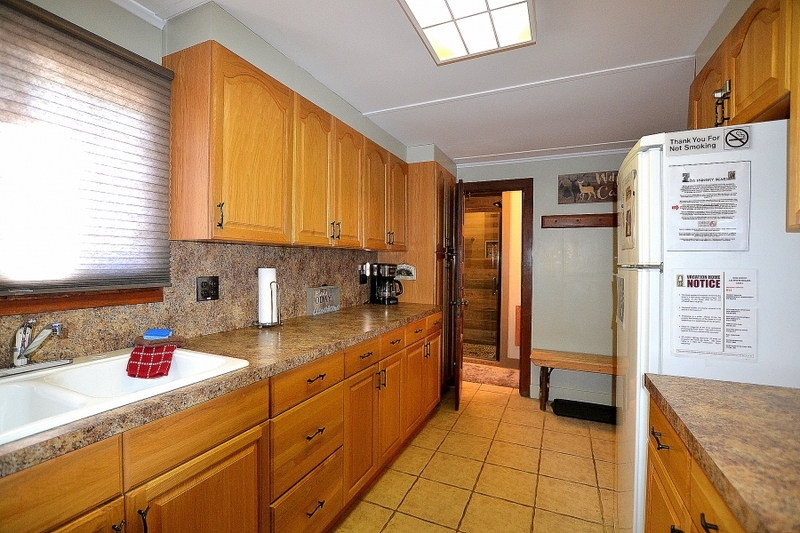 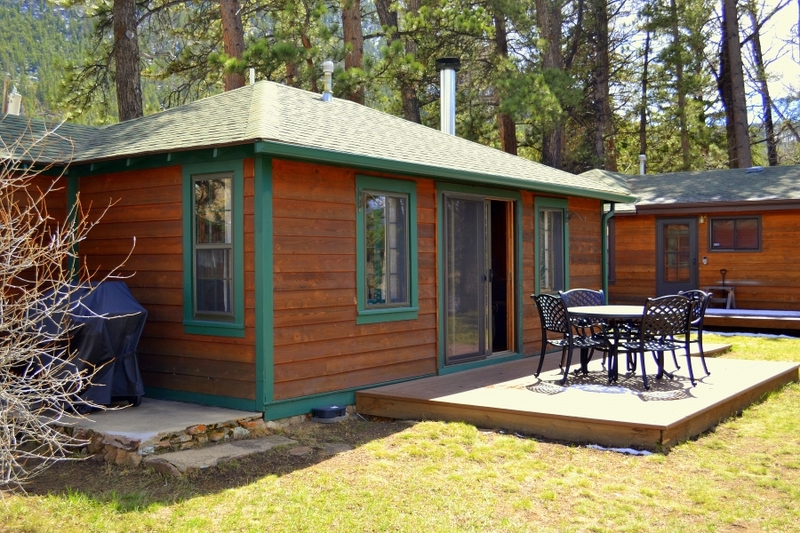 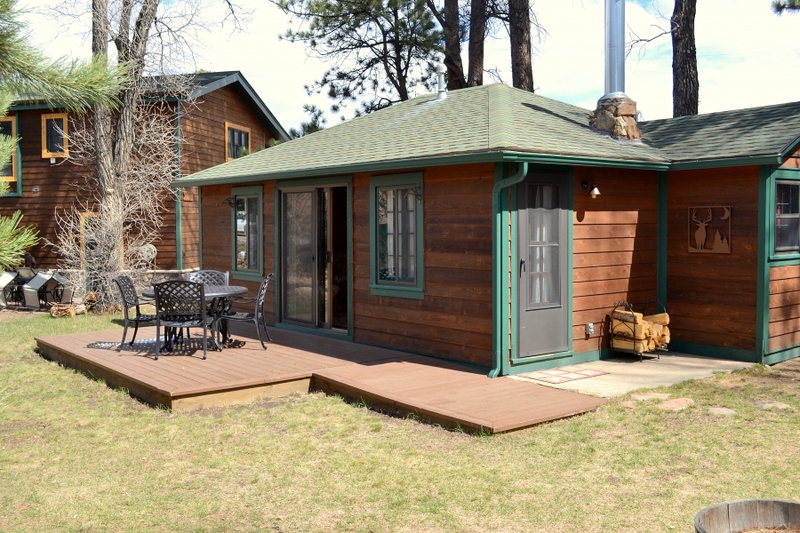 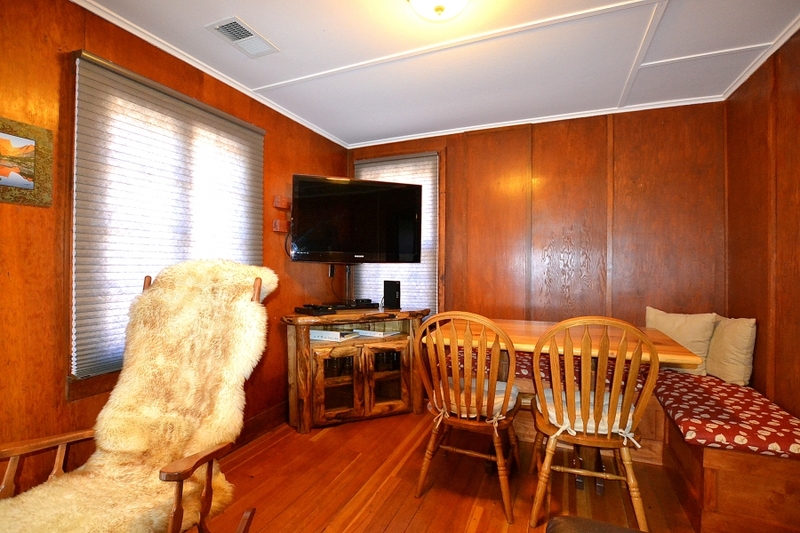 All the ambiance and charm of an old cabin with the modern amenities you are looking for. 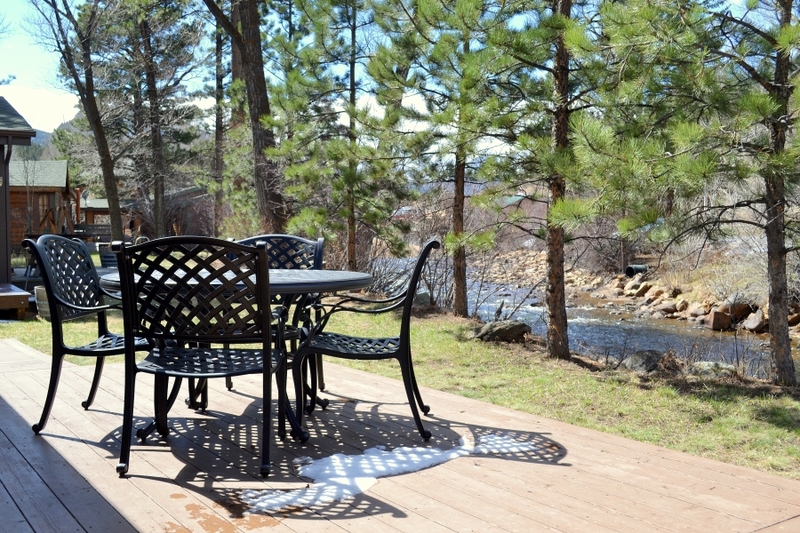 The perfect place for a long or short stay in the mountains, along the banks of the Big Thompson River.